One of Africa’s top tourist destinations, not only does Kenya rank high in the world as a safari provider, it also features beautiful white sandy beaches, famous national parks, varied rich cultures, and very welcoming people. 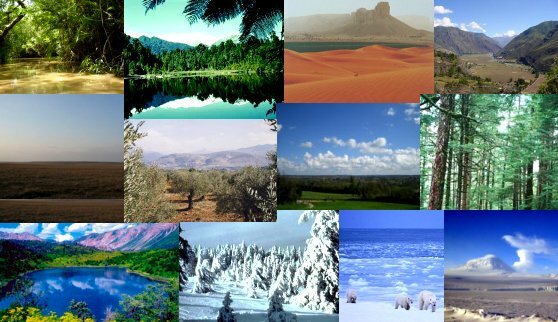 Granted some aspects of your trip may be affected by poor infrastructure or a few security concerns in some regions; the adventures, scenery, people and exhilarating experiences will have you coming back to the country for more!! Here’s why we think Kenya should be top of your destinations to visit list! Subject to a series of safari-inspired film classics such as Mogambo and Born Free, Kenya is famous in the safari world as having been host to the greatest, unrivalled private hunting safaris frequented by American presidents and European royalty. 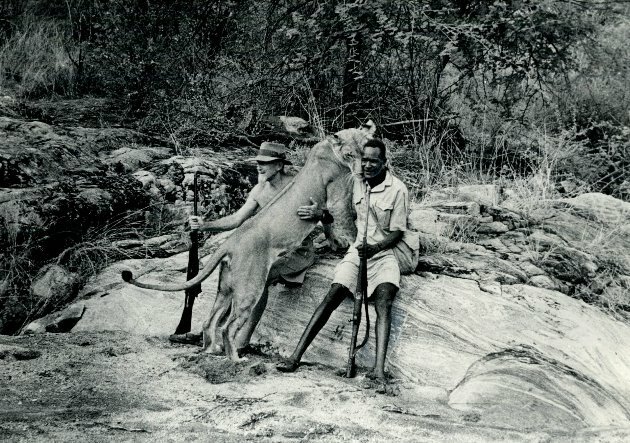 Photography safari was also pioneered here in the 50’s and 60’s and countless documentaries such as BBC’s Big Cat Diary serve as pull factors drawing safari enthusiasts to the country. 2. 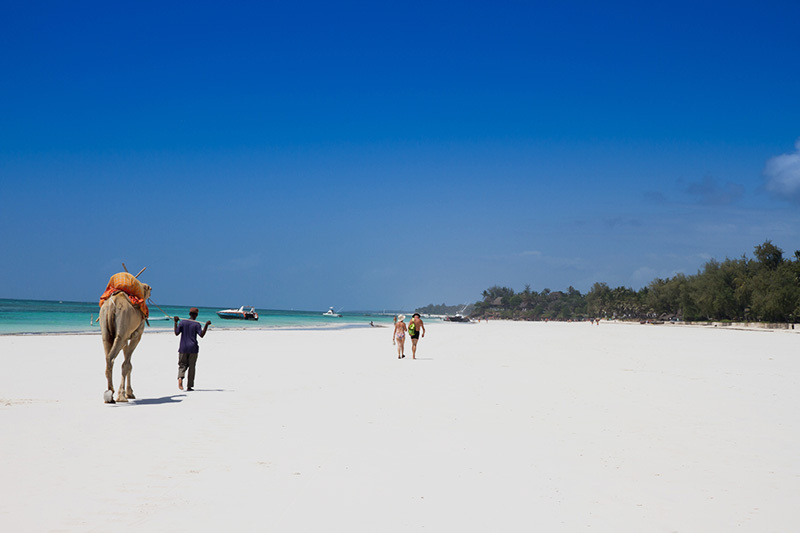 White sandy beaches The Kenyan Coast boasts of both beautiful white sandy beaches along the warm azure waters of the Indian Ocean and an abundance of unspoilt coral reefs providing for arguably the best diving sites in the world. The coral reefs harbor dolphins, turtles, tropical fish, as well as whale sharks. 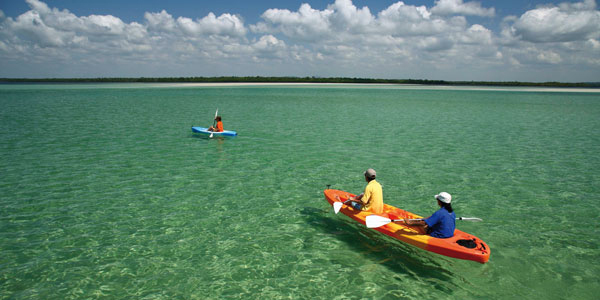 Activities here are centred around swimming, diving, game fishing, rafting, snorkeling among others. The most popular beaches are Mombasa Beach, Lamu Beach, Diani Beach, Bamburi Beach Tana River Delta Beach, Malindi Beach, Watamu Beach and Tiwi Beach. 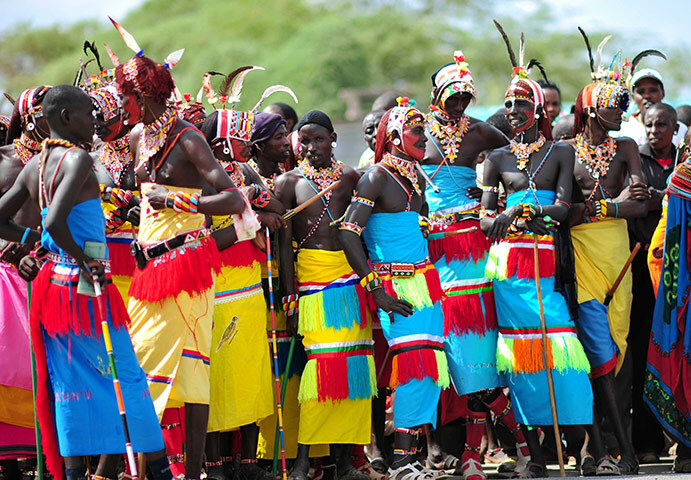 One of the most exciting aspects of a safari in Kenya is the chance to meet and interact with local tribes people …With 43 or so tribes, this country is home to an abundance of culture bound to give you great appreciation for other peoples way of life. Right from the most known Maasai/Samburu warriors, down to the Swahili culture at the coast…whether you are fishing with the people from the south, or riding camels in the North, here is where you’ll get to sample varied tastes of culture. 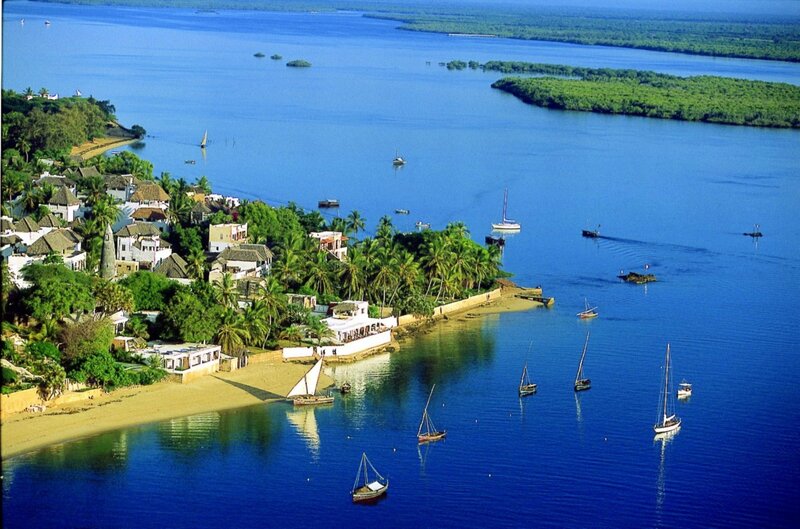 The island of Lamu has seemingly become the place to go for exotic holidays. The place is a buzz with upmarket clientele during the holiday season and is certainly the embodiment of shabby-chic. The islands of north of Lamu also play host to some similarly shabby-chic but nonetheless upmarket beach lodges, notably Kiwayu Lodge and Manda Bay Lodge; great bases from which to explore the island ruins and isolated beaches, as well as to sail and dive the network of waterways. 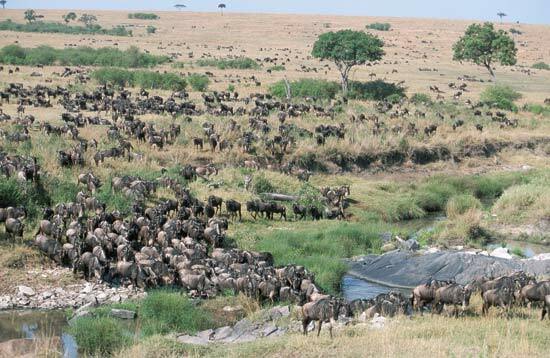 The most exhilarating experience is to watch thousands of zebras and wildebeests migrating in the “Great Wildebeest Migration” in the Masai Mara and Serengeti. Watch as the migrating animals fight for their chance at greener pastures while escaping the lions and crocodiles preying on them. Kenya does not fall short of historical sites to visit. Some of which hold mysteries and facts bound to leave you in awe…be it political, social or economic, our countries history is one to draw you in. 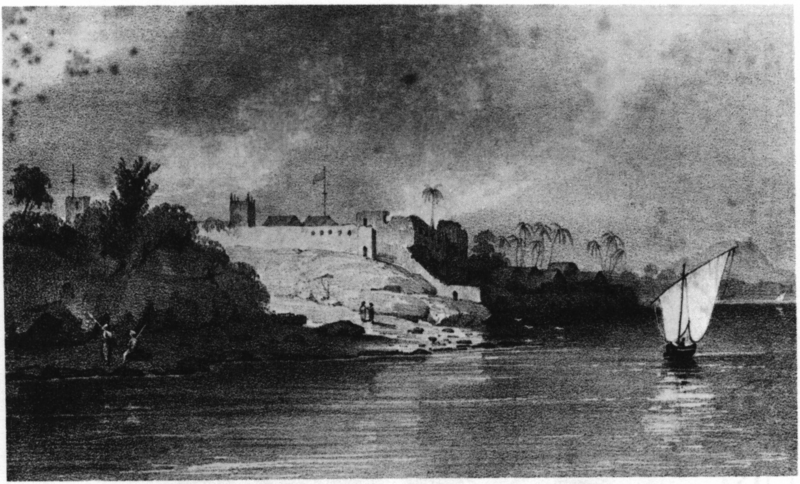 Some of the prominent sites include Fort Jesus, the oldest coastal fort in the world and Shimoni, once used a holding pen for slaves during the slave trade. Enjoy wildlife safaris, bird watching, windsurfing, horseback riding, golfing, canoeing, kayaking, sailing, mountain biking, snorkeling, scuba diving, hot air ballooning, mountain climbing, hiking, water skiing, fishing, and many more wonderful activities. With a favorable exchange rate against many international currencies, Kenya is a fairly inexpensive tourist destination. 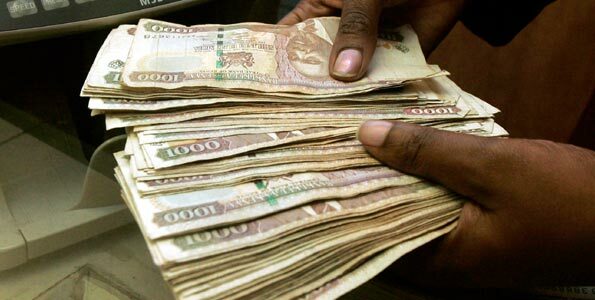 Although the Kenya shilling fluctuates, it always gives a much better value compared to other major currencies, such as the United States dollar, sterling pound or the Euro. The cost of living is much lower in Kenya as well when compared to Europe or the United States. 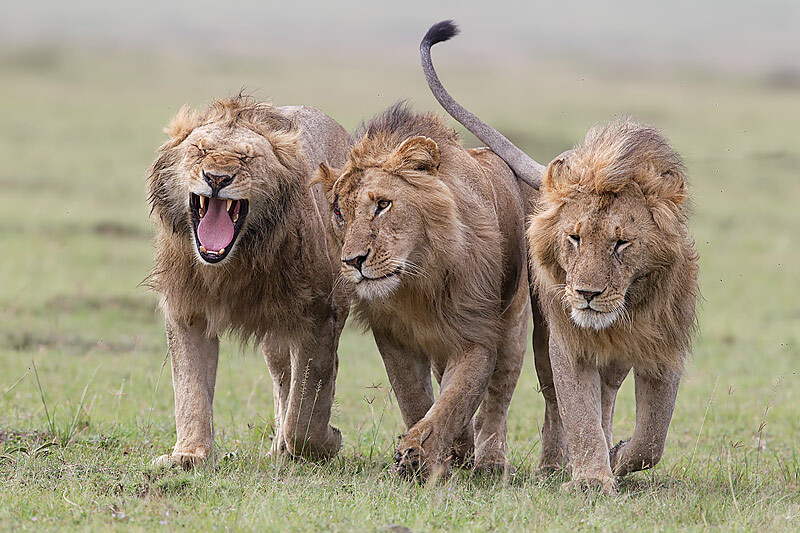 Kenya offers some of the best and most accessible game viewing in the world, including the hard-to-resist attraction of the Big Five (lion, leopard, elephant, buffalo and rhino). These, together with many other animals that are unique to Africa, can be seen at the national parks and game reserves throughout Kenya. The months between June and October, and December to March are the most popular times of the year to Visit Kenya. April, May and November can be quite wet.